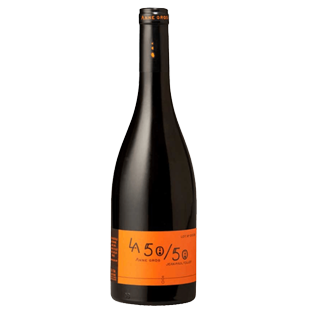 "Produced from a majority of our 25 years grenache, it is joined by Syrah and young Carignan of 35 year's old. Having matured in stainless steel tanks, this wine is delicate, fruity and tense. Its vocation is to be refreshing and fresh, glass after glass...during a meal."